Please provide your cell phone number in case I need to text you if there are any issues. This will only be used for me to contact you for the show and will be kept private. 125 words or less. Your bio will be listed on my blog and Transformation Talk Radio page, but the interview will only include what's most relevant to our listeners. 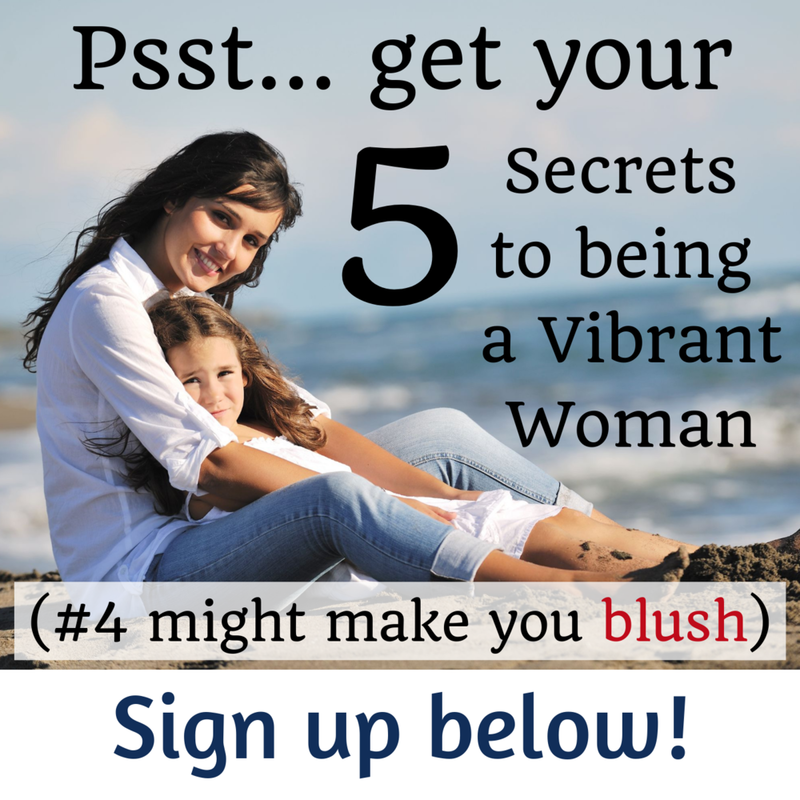 To help you shine your brightest, please provide me with 5 to 7 questions related to your topic and being a vibrant and powerful mom. I will not follow your questions exactly, but your questions (or suggested scenarios/practices/stories) will allow me to create a show that works for us both. My goal is to record a fun and interesting conversation that provides tips, stories and strategies for our listeners to start reconnecting with their own lost or hidden strengths. Thanks again for offering to be a guest for our Vibrant, Powerful Moms Show. Your willingness to share your time, tips and stories is greatly appreciated. Please click submit and wait for confirmation to ensure it uploaded properly.